bags, Jackets, Covers, Challah Maps and more ..
Large variety and designs of Bar Mitzvah Kippot in many available colors. 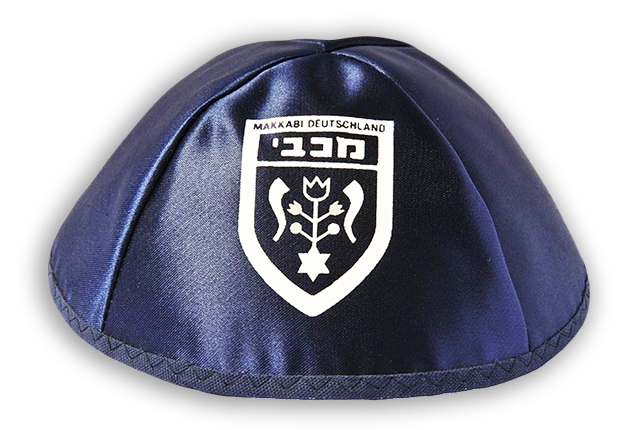 Kippot Levin manufacture printed Bar Mitzvah Kippot, embroidered Bar Mitzvah Kippot, any print on Bar Mitzvah Kippot per the client’s needs. Kippot Levin is the largest Israeli manufacturer for Kippot over 40 years. 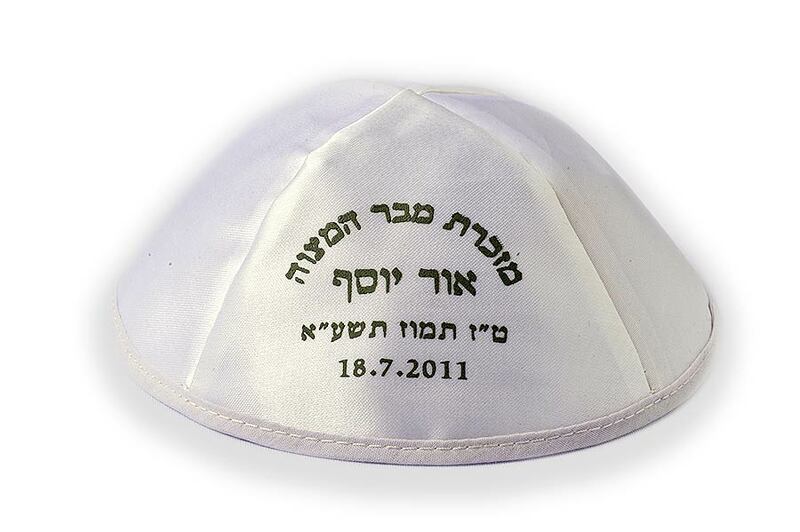 All kinds of Bar Mitzvah Kippot, Bar Mitzvah printed Kippot, printing on Bar Mitzvah kippot, per the client’s request. 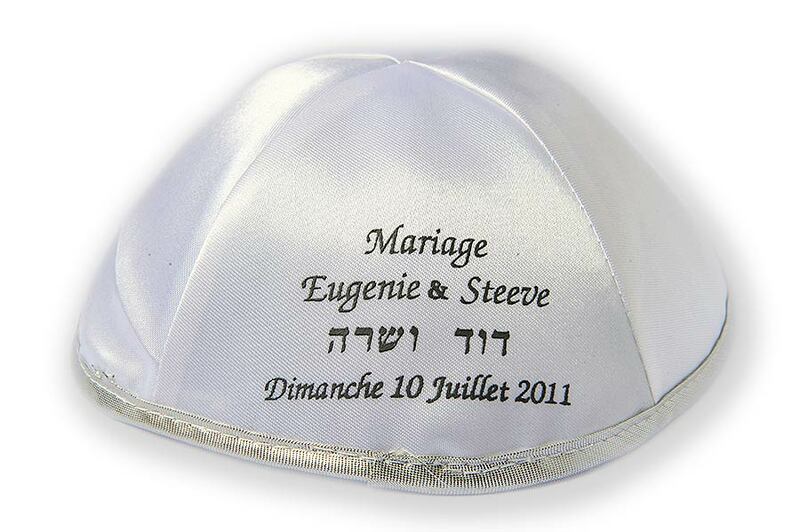 Large variety and designs of wedding Kippot in many available colors. 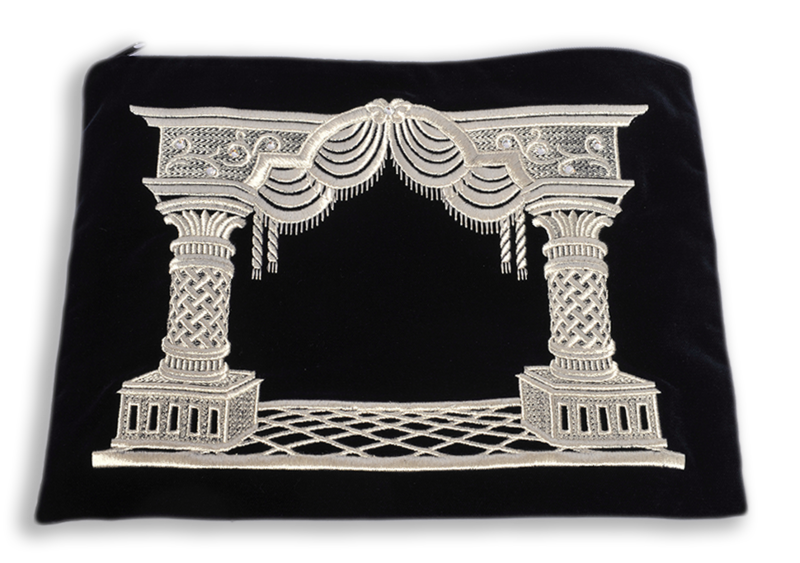 Kippot Levin manufacture printed wedding Kippot, embroidered wedding Kippot, any print on wedding Kippot per the client’s needs. Kippot Levin is the largest Israeli manufacturer for Kippot over 40 years. 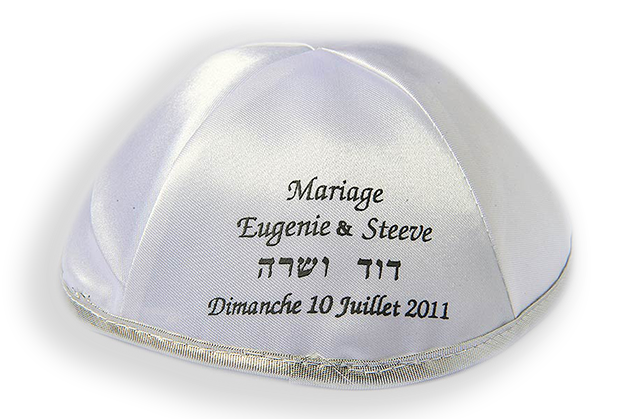 All kinds of wedding Kippot, wedding printed Kippot, printing on wedding kippot, per the client’s request. 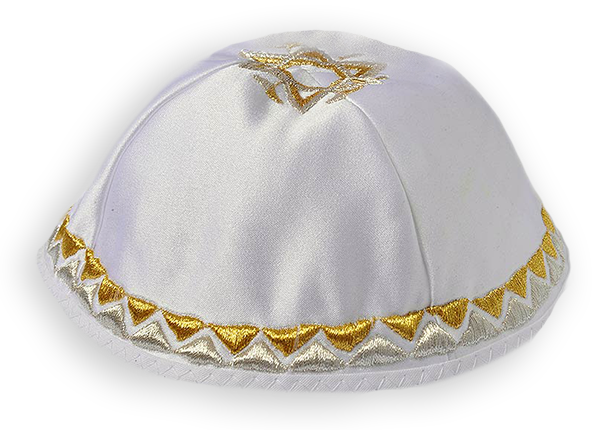 Large variety and designs of Kippot for Special Occasions in many available colors. 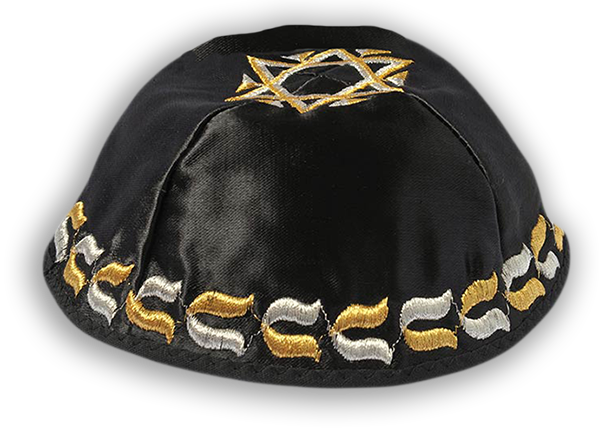 Kippot Levin manufacture Kippot for Special Occasions of any kind., wedding Kippot, Bar Mitzvah Kippot per the client’s needs. Kippot Levin is the largest Israeli manufacturer for Kippot over 40 years. All kinds of Kippot for Special Occasions, wedding Kippot, Bar Mitzvah kippot, per the client’s request. Kippot Levin is the largest Israeli manufacturer for Kippot over 40 years. At Kipot Levin arge variety and designs of Kippot of any kind and many available colors. 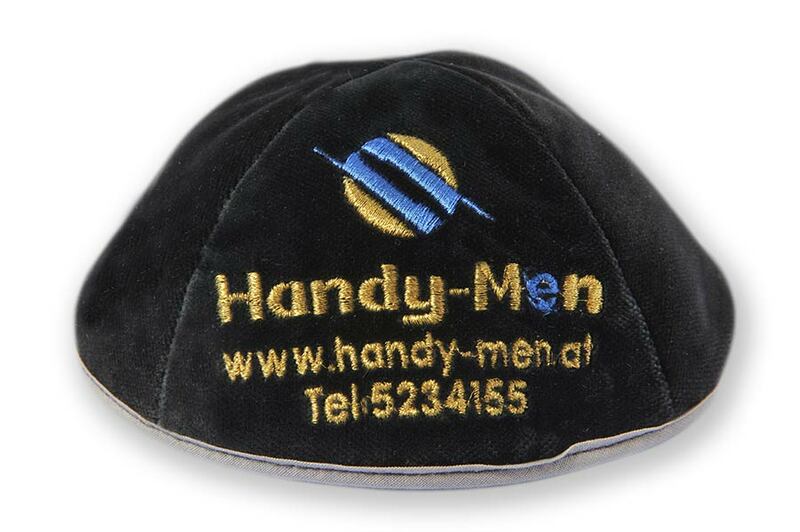 Kippot Levin manufacture Kippot for Special Occasions of any kind., wedding Kippot, Bar Mitzvah Kippot per the client’s needs. All kinds of Kippot for Special Occasions, wedding Kippot, Bar Mitzvah kippot, per the client’s request. Kippot Levin – The largest manufacturer in Israel over 40 Years of experience for Kippot of all kinds, Parochet for Aron HaKodesh, Talit and Tefilin bags, Shabbat Challah Covers and more. Kippot Levin has been part of your celebrations for over 40 years. 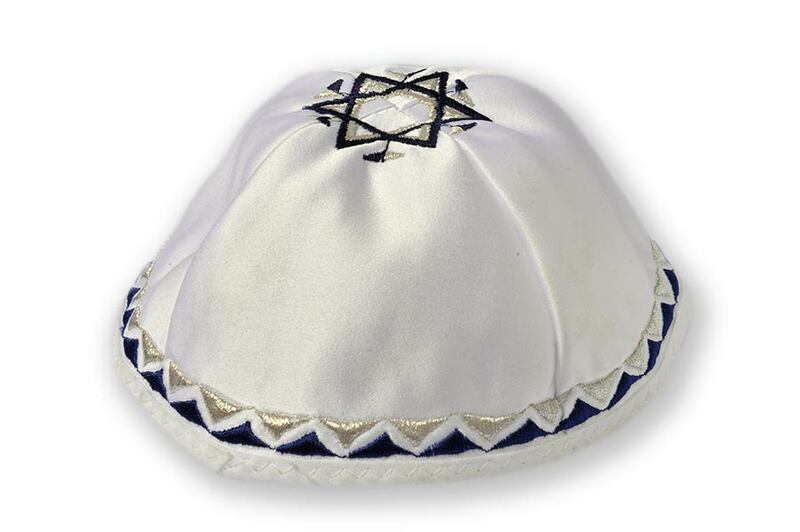 Kippot Levin are made of the finest materials, hand made for long . 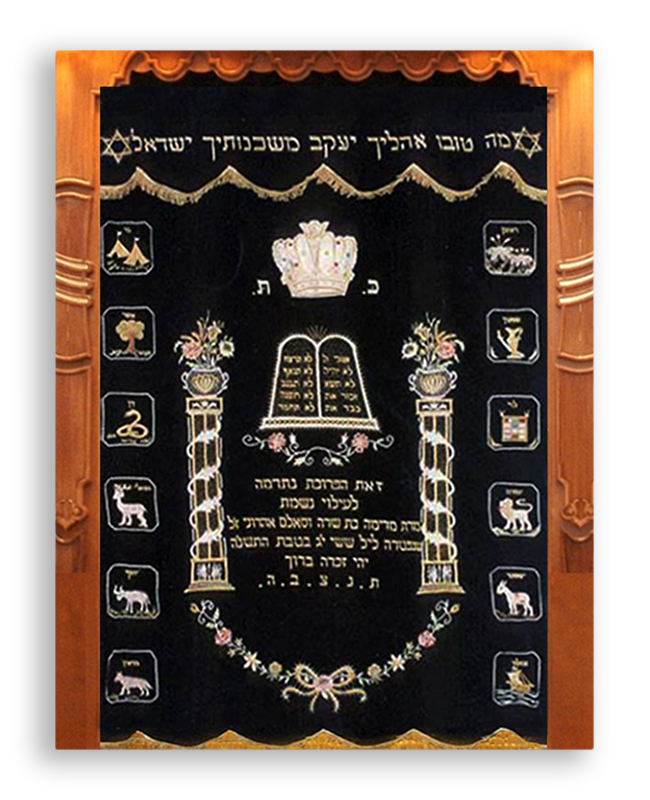 Parochet, Talit and Tefilin bags, Sefer Torah mantles.